AtyxIT is here to help you get your business’ technology back on track with our Managed IT Services. AtyxIT is here to show you that IT doesn’t have to be expensive or troublesome. We offer enterprise-grade IT Services for your business, all for a fraction of the price. We excel in providing creative and cost effective solutions for your business. While some companies employ in-house IT staff, smaller companies do not always find it necessary to have IT staff on full-time. With our Managed Services you’ll be spending a fraction of what it would cost your business to hire a full time employee, all while retaining even greater IT services and technical support that your business deserves. Gone are the days of having to worry that you won’t know your equipment is failing until it’s too late. With our constant monitoring solution we are on constant alert for any issues or errors on all of your network devices, which allows us to perform proactive work and in turn extend the life of your current equipment. Experience virtually no downtime as we perform all necessary work and maintenance in the background without ever interrupting the user unless absolutely necessary. We strive to resolve all issues within a 30 minute window of the time the issue is first reported. 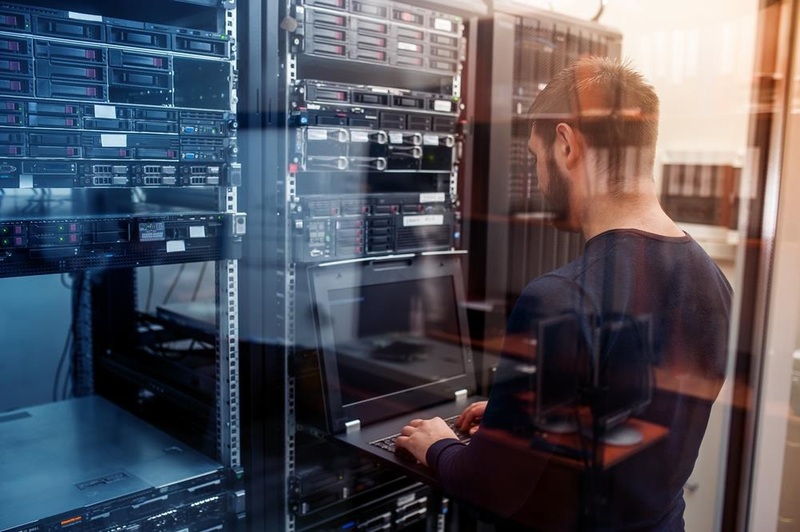 As part of our Managed Services offering we evaluate all current backup solutions that your business currently utilizes and, if necessary, suggest new backup configuration implementations of both on-site and off-site backups that simply work. Tired of your current or past IT providers not having the time to ensuring your business stays in business? Our core mission revolves around helping your business thrive, because when you thrive, we thrive. We pride ourselves on offering tried and tested Managed IT Services that follow all the necessary guidelines to keep your business running smooth as ever and without any worries. No two companies are the exact same in the way they operate and do business, this is why all of our Managed IT Services plans are configured on an as-needed basis, because the way we approach IT for your company should be unique, just like your company.  We take care of it all, we’ll manage your devices, implement enterprise-grade Cybersecurity standards, store your company data in the cloud, and even design and host your websites. Reach out today to reduce downtime, increase profitablity and make your technology work for you. We’re dedicated to keeping your technology investments up and running. You can relax knowing that our partnership with your organization means we take IT personally and strive to keep your staff productive with the latest tech they need to drive your business forward. Let AtyxIT worry about your IT network. Our quarterly, in-person visits to your office in order to meet with your team and to further inspect on-site equipment are just one of the ways we help your company maintain its’ technological edge. We also actively engage in dynamic network documentation, to ensure you always have a complete and precise picture of all your IT assets. Managed IT Services are thriving due to several key factors. One of the key factors is cost. Gone are the days of having your yearly IT budget drained due to a failed piece of equipment or due to improperly trained on-site staff. We pride ourselves on providing enterprise-grade support, and have made it a mission to never sell a customer something that they simply don’t need. All of our recommendations go through a rigorous review process before they ever reach our clients so you know you’re getting something that will only make your business run better than before. You no longer have to hire IT consultants or full-time staff to perform trivial tasks at exorbitant prices, we take care of everything.